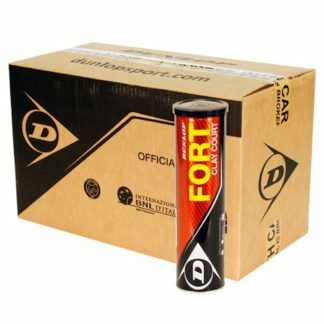 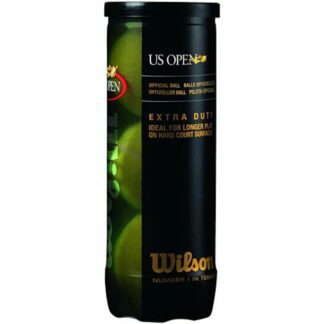 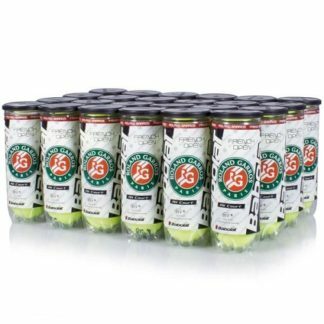 Professional tennis balls are packaged in tubes of three or four balls and are pressurized at 15 psi. 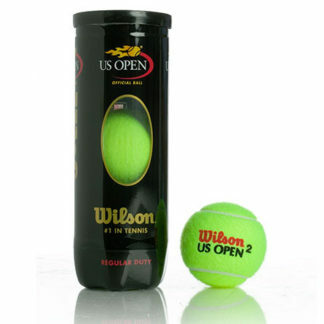 Once the tube is opened and the pressure is released, professional tennis balls start to go flat. 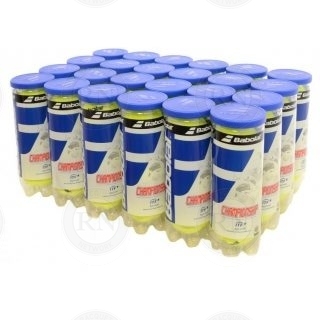 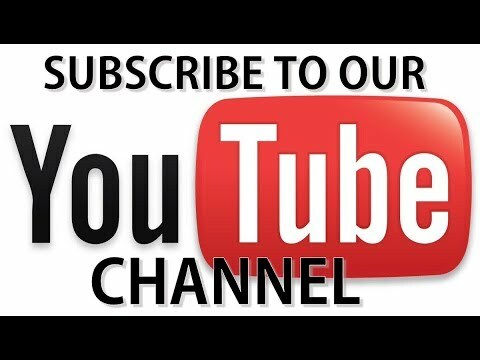 Even if they are not used after the tube is opened, pressurized balls go completely flat within a week or two. 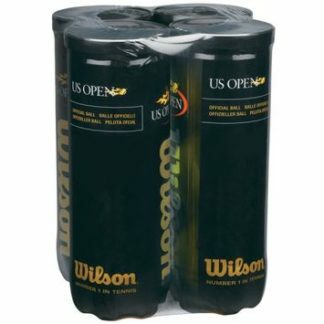 Therefore these balls are best for adult tennis players who play frequently at an intermediate level or higher. 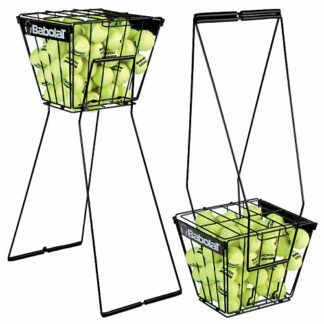 They are not suitable for infrequent recreational players and not at all suitable for children or players under 5′ tall.